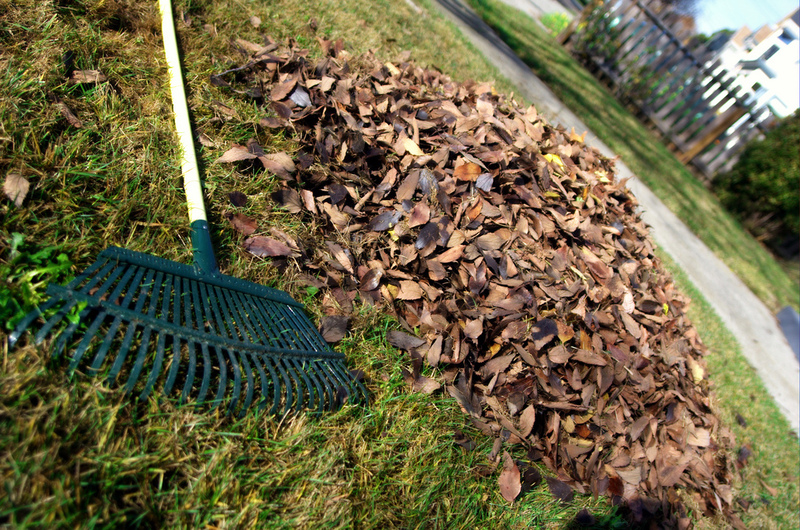 Having a year-round maintenance program will help keep your property looking fresh and clean in every season. 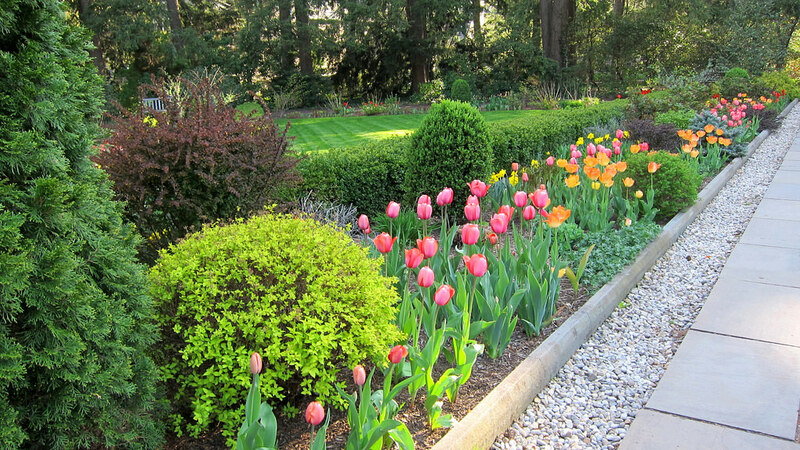 Our skilled property management technicians provide a variety of services that will keep your lawns green, plants healthy and your landscaping in top notch condition. We service both residential and commercial properties. time on it when you should be doing something else, like enjoying your family!